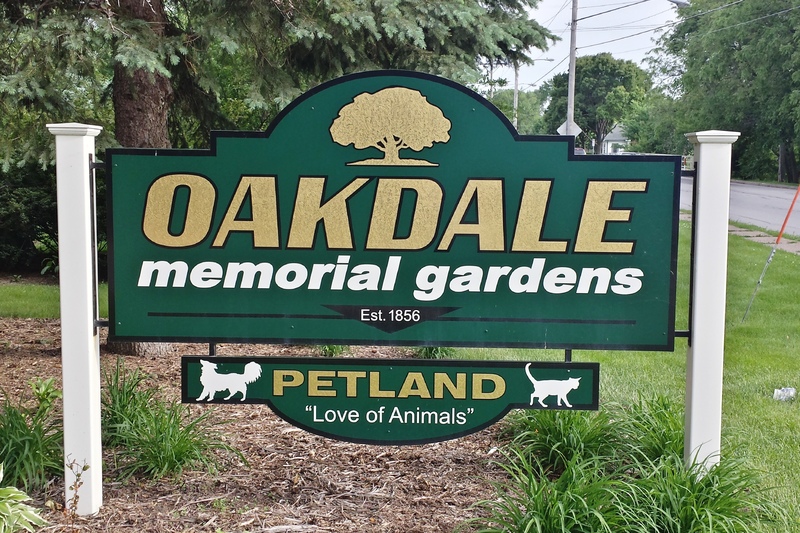 Come join us for a walking tour of historic Oakdale Memorial Gardens in Davenport. Founded in 1856, this cemetery is listed on the National Register of Historic Places and on the Network to Freedom National Park Registry. We will explore the cemetery’s ties to the Underground Railroad and take a look at the diverse architecture and scenery. Wear weather appropriate clothing and comfortable shoes. Some of the route on the planned tour involves hills and difficult terrain.